When it comes to recommending where to go and what to do in Canada, well, you really can’t ask for a better guide than Rick Mercer. 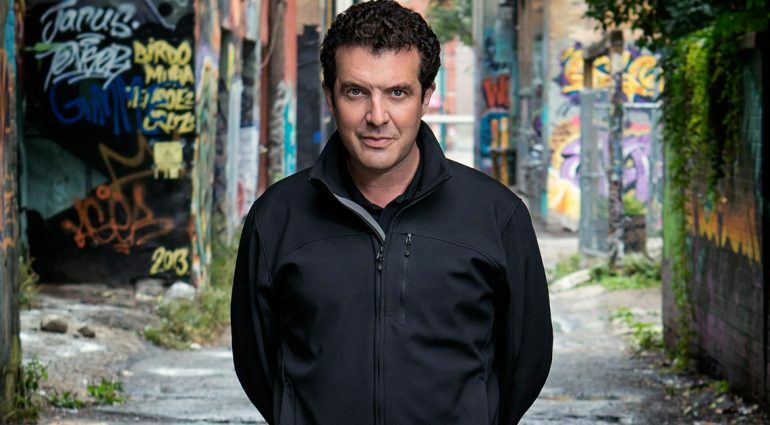 Through his show the Rick Mercer Report, now in its 15th season, he’s been across Canada and back more times than you can count. And where has he been, you may be wondering. Glad you asked, it’s been documented. See all those red dots? They’re the places Mr. Canada (new nickname alert!) has visited – most of them more than once. Will you be mocking VIA Rail in your new season? I certainly have had fun with VIA Rail a number of times over my career in comedy [like here and here –ed.]. You can’t talk about Canada without talking about VIA Rail, so I think it would be odd if VIA Rail never came up. I’m a big fan of the train, I love to travel by train, so I wouldn’t read too much into making fun of it. Not to worry, we are good sports! Where are you from? Middle Cove, Newfoundland, which is just outside of St. John’s. I never met a Newfoundlander who ever refers to anywhere else other than Newfoundland as home. I’ve lived in Ontario, in Toronto, for 15 years and I love my neighbourhood and I love Ontario, but if anyone asked me where home was, and I was hooked up to the lie-detector test, the only correct answer would be Newfoundland. 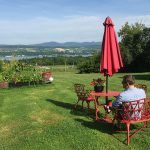 Do you have recommendations for things to do, see and eat in Newfoundland? Absolutely! Ok, so let’s talk about St. John’s Newfoundland, which is the capital city. 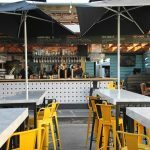 It’s a tremendous destination, with tremendous places to eat. Last night I ate at Mallard Cottage, which is located in Quidi Vidi, a bonefide fishing village located in the middle of the city of St.John’s. Last night I had cod cheeks, and I had an amazing piece of halibut, and blue mussels. It’s all local. It’s amazing. 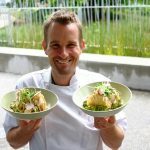 There’s another restaurant, Raymond’s which is fine dining in St. John’s which is consistently ranked among the best new restaurants in the country. 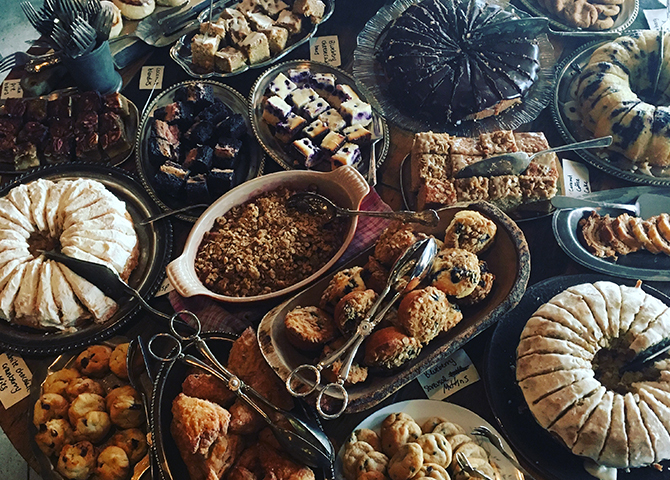 They’re exquisite, and again, everything is sourced locally. And then there’s fish and chips, and I would suggest Leo’s for the authentic Newfoundland experience. One of my favourite things to do is the East Coast Trail, that goes around the coast of Newfoundland. There are trails that are easy and there are trails that are hard, and everything in between and every distance. One of my favourite hikes is in Doran’s Lane in Outer Cove, which is very close to where I grew up. It’s a very easy hike […] you walk through the woods for about 10 minutes and then you come out on a point of land sticking out into the North Atlantic and you feel like you are on the absolute edge of the earth. It’s one of my favourite places on earth. There are tremendous art galleries all over Newfoundland, all over St. John’s for sure. The biggest and the most famous one now is The Rooms, which is the home of the provincial archives of Newfoundland, and also the provincial art gallery. 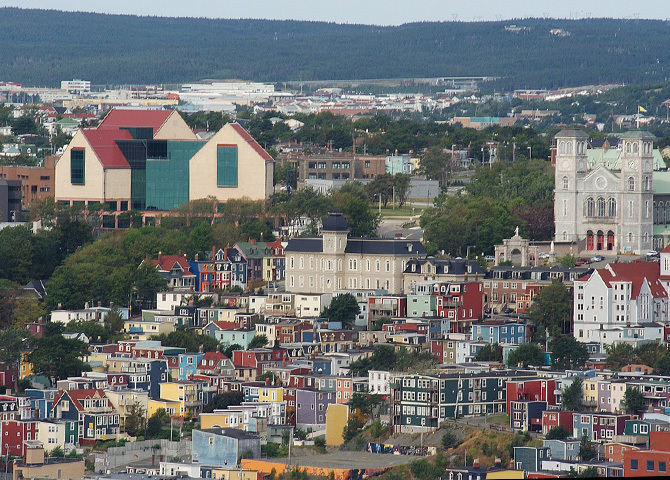 It dominates the skyline of St. John’s, which is maybe appropriate – that a building dedicated to arts and culture dominates our skyline – because it dominates our culture. There’s whale watching, of course. This morning I drove to Cape Spear, which is the easternmost point of North America, it’s a national park, about a 20 minute drive from St. John’s. I drove out there and I saw probably 25 whales. Then I drove to my mother’s house and on the way I pulled over on the side of the road, and I probably saw six humpbacks. 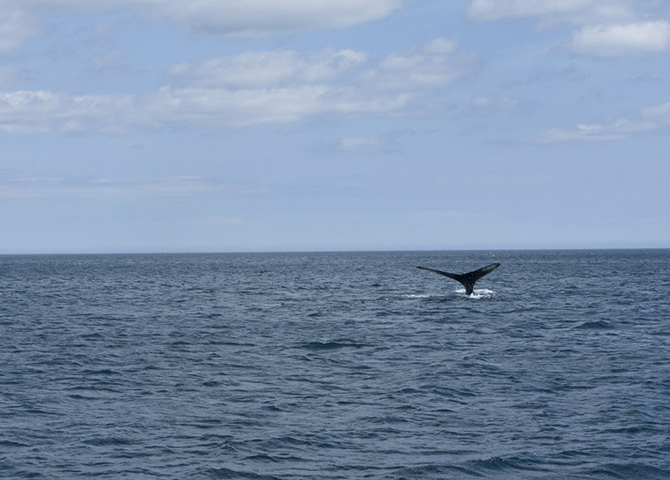 And that was just a regular day, there are just so many whales this year! 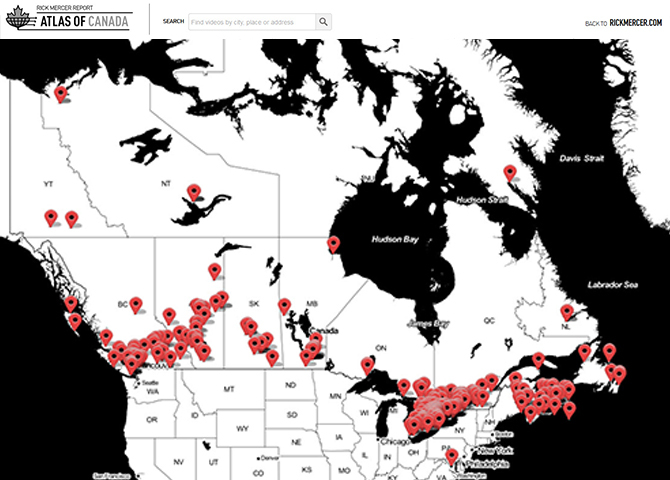 Have you visited every province and territory in Canada? What’s the craziest thing that people should try in Canada? I don’t know if it’s considered a crazy thing, but the Via Ferrata in British Columbia. I’ve never contemplated the idea of climbing a mountain, but anyone [can do it] because you’re tied on. It is a challenging experience, but it allows you to go from zero to mountain climber in one day. And it was an amazing experience, and just outrageously beautiful. I would recommend it heartily to anyone. 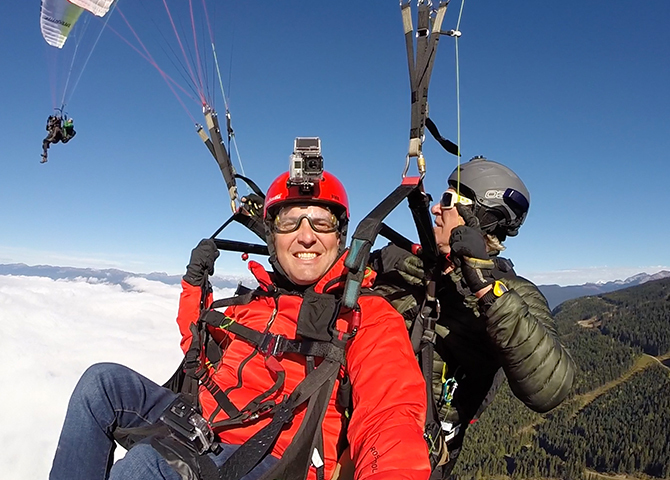 I did paragliding in British Columbia, which is something that I never thought that I would do. I never really had a desire to do it and it turned out to be one of my favourite things of all time. There’ve been so many things that I’ve done with the show, it’s hard to pick even the top 10, let alone the top two. 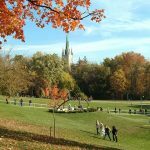 What smaller city or town would consider Canada’s “best kept secret”? A best kept secret we have in my neck of the woods is Fogo Island, a place I’ve visited many times as a child because my father worked for the department of fisheries and he had some colleagues that were from Fogo Island. It is one of the most beautiful places on earth. 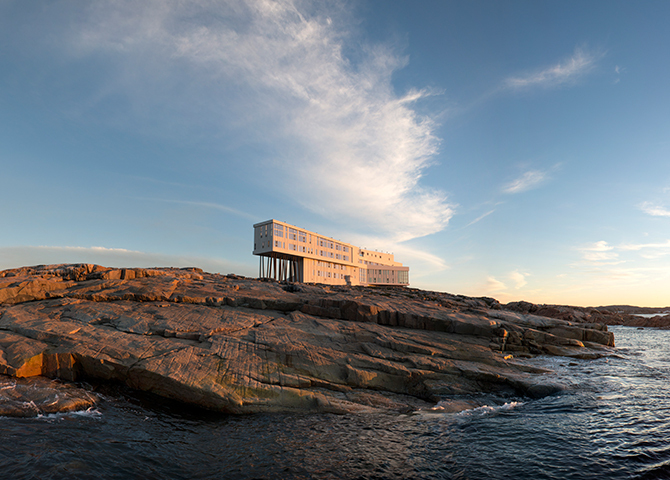 The secret is somewhat out now because it is the home of the Fogo Island Inn, which has been profiled in the New York Times. I would put it on everyone’s bucket list – if I was in charge of their bucket lists! What is your favourite Canadian trait to make fun of? I would say my favourite Canadian trait is a character trait – the fact that Canadians by-and-large are fairly self-deprecating. I think that a self-deprecating sense of humour is a really admirable character trait in an individual, and it’s a very admirable character trait in a country. Not taking one’s self too seriously is a very good way to go through life, and that’s something that we’ve managed to do. 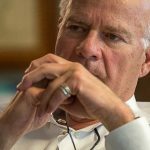 “I’m very fortunate that I get to travel as part of my career. I literally haven’t unpacked in 10 years. 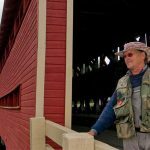 The greatest adventures – it may be cliché – but the greatest adventures are the ones that happen off the beaten path and the ones that are unexpected and not planned for.